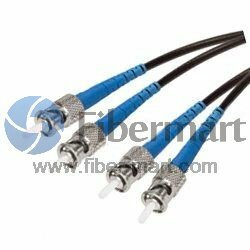 Military Grade fiber optic patch cables are built with specialized Military Tactical fiber cable that features impact and crush resistance characteristics which comply with Military requirements. 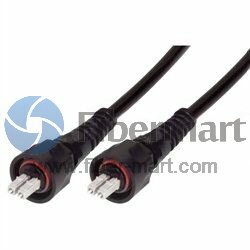 These assemblies are excellent for use in military vehicles and with field deployed communications equipment. 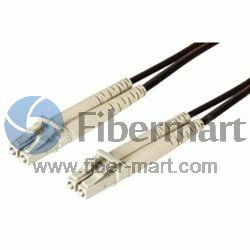 Fiber-Mart offer three versions including Duplex ST, SC and LC styles in any cut lengths.These assemblies are excellent for use in military vehicles and with field deployed communications equipment. 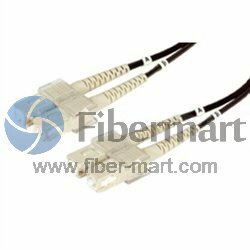 Manufacture of Military Grade fiber- Fiber-Mart can supply you high quality Military Grade fiber optic patch cables.